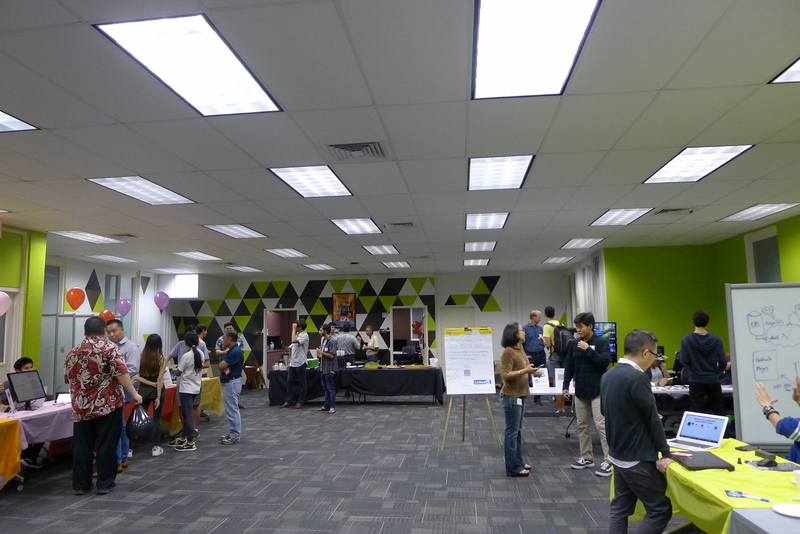 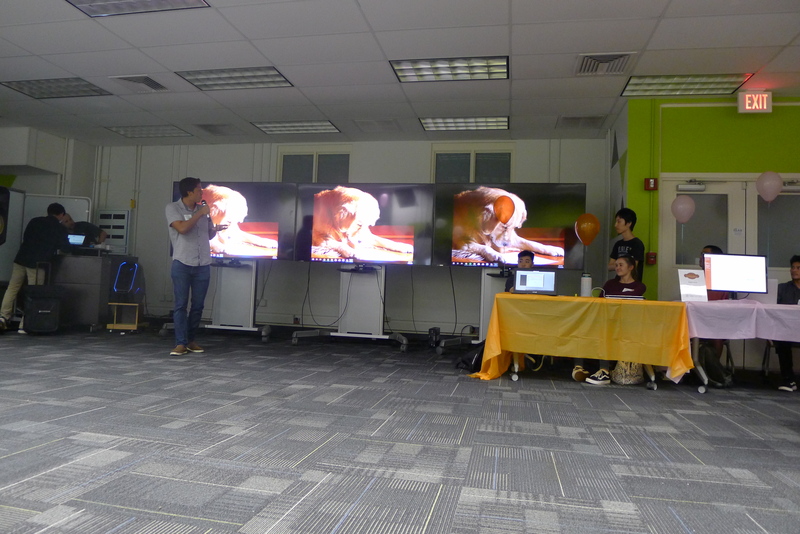 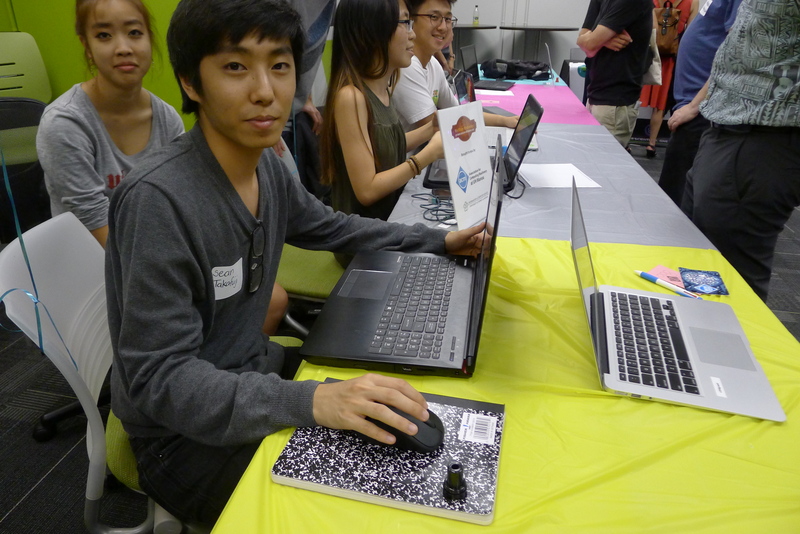 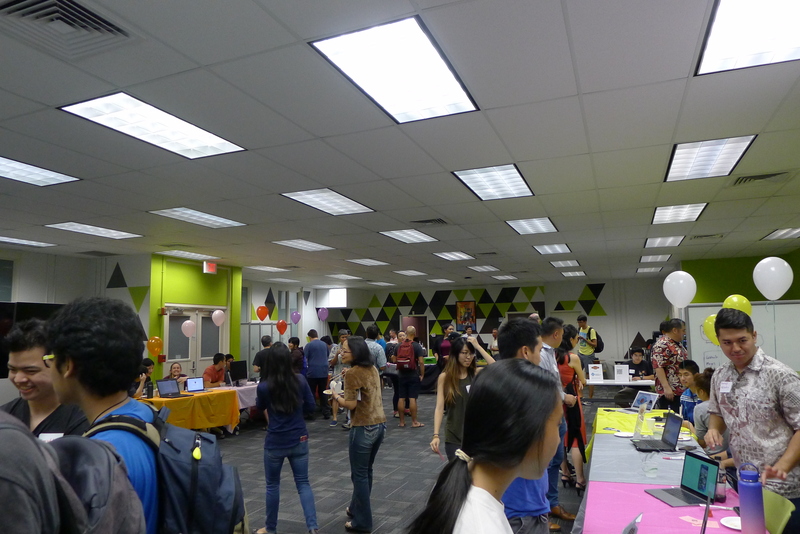 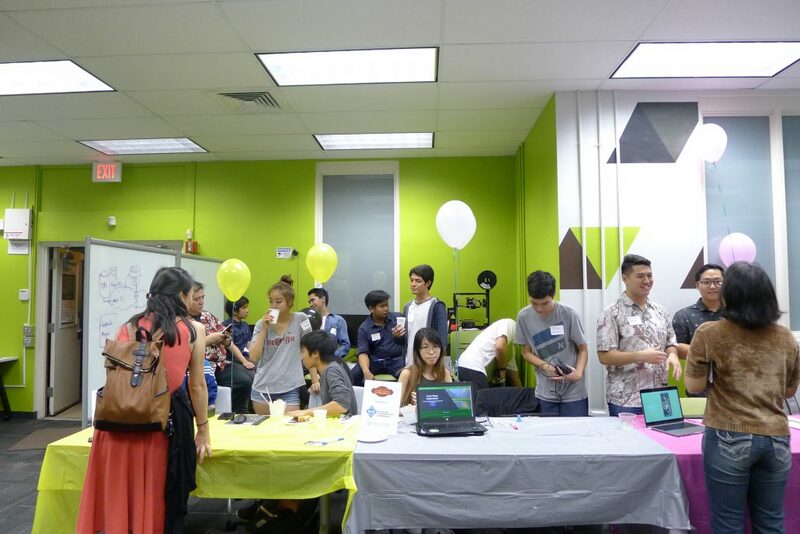 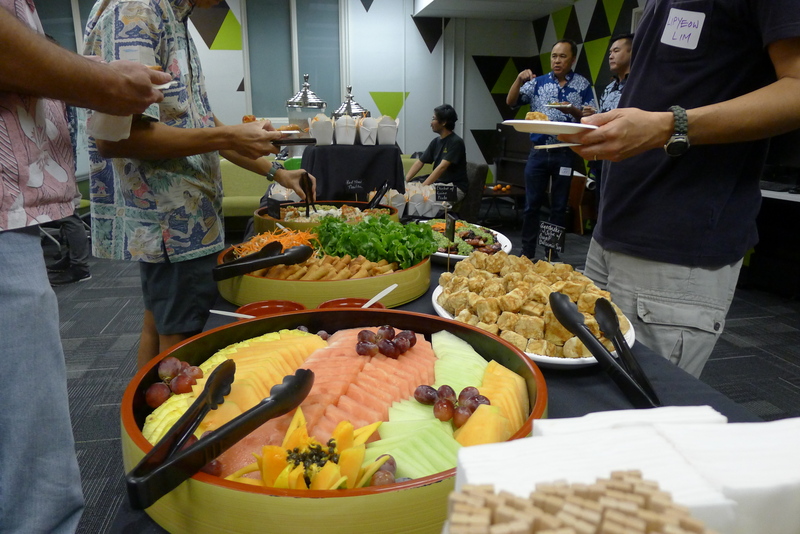 On November 28th, 2018 ACManoa hosted November’s WetWare Wednesday in the UH iLab. 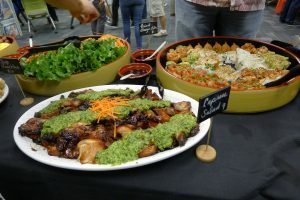 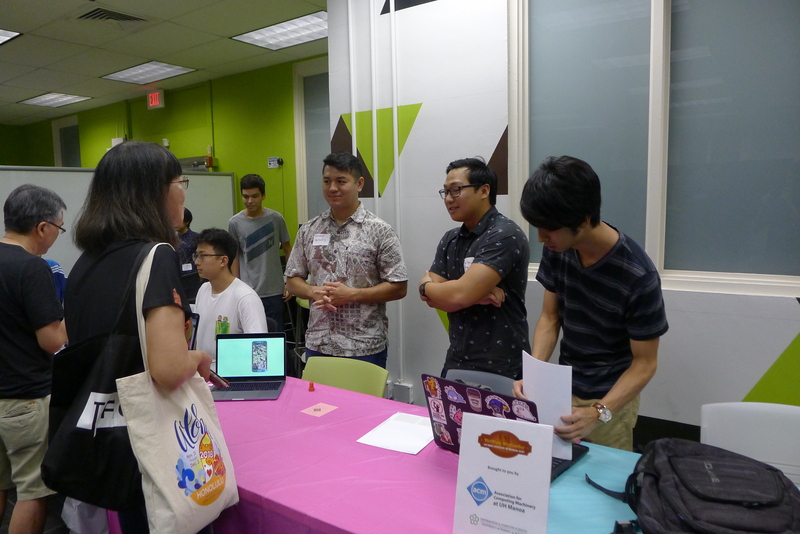 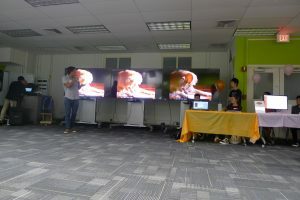 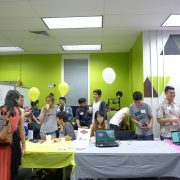 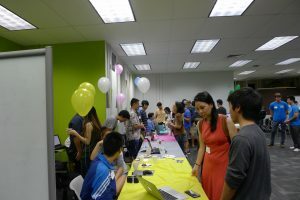 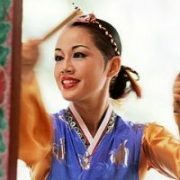 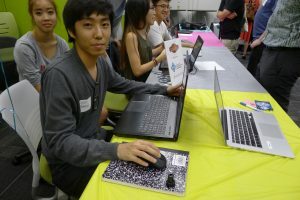 WetWare Wednesday is a monthly networking event that brings together the local software development community in Hawaii. 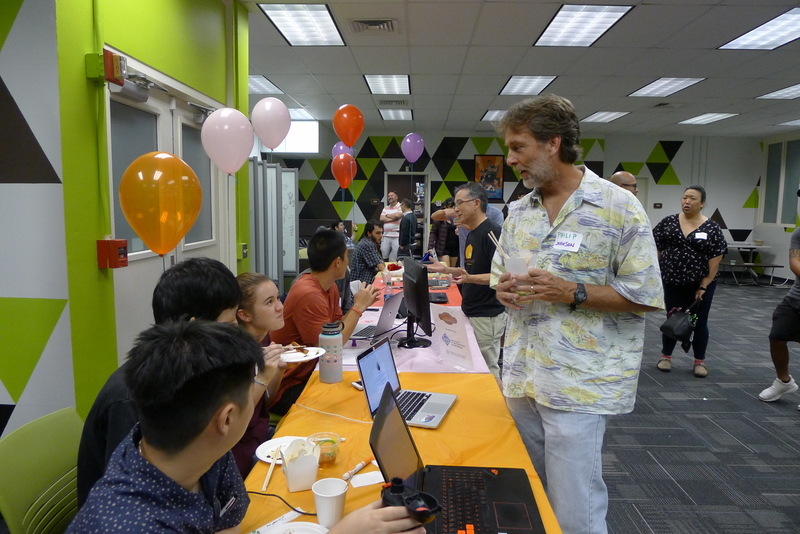 Speakers for the event included ACM Board Members: Vice-President Ty Uehara and Treasurer Isaac DeMello, as well as ICS faculty members: Dr. Peter Sadowski and Dr. Phillip Johnson.